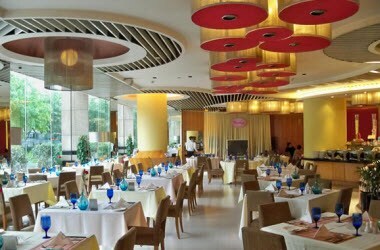 The Royal Hotel Guangzhou is rooted in the heart of Tianhe district, the commercial and shopping centre of Guangzhou and is surrounded by the reputed shopping plazas and Tianhe Sports Complex, which allows the guests to enjoy shopping, sightseeing and eating to the core. 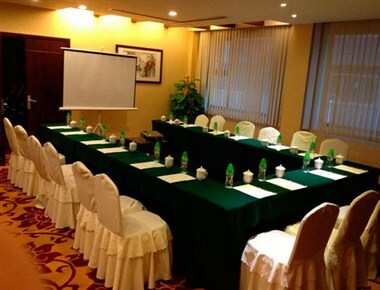 The hotel is about 5 minutes to Guangzhou-Kowloon Railway Station (Eastern Station) by foot and 40 minutes to airport by driving. 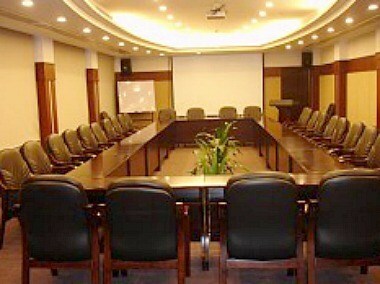 No detail has been overlooked in ensuring that the Guangdong Hotel Royal is a top-class boutique hotel. 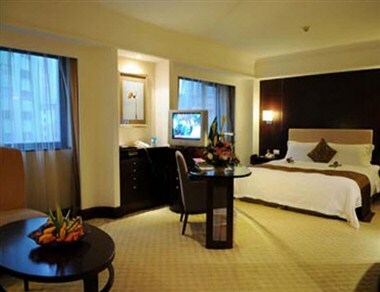 Its 114 guest rooms, ranging from Deluxe and Business Suites to Superior and Standard Rooms, are all beautifully designed and luxuriously furnished. 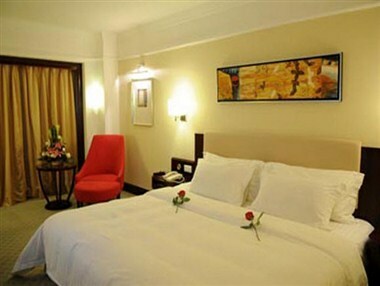 Guests will find the interior decor, from the artwork to the modem glass-walled bathrooms, both tasteful and charming.